Following the loss of Advanced Search in the recent LinkedIn update, hundreds of salespeople announced they were cancelling their accounts. 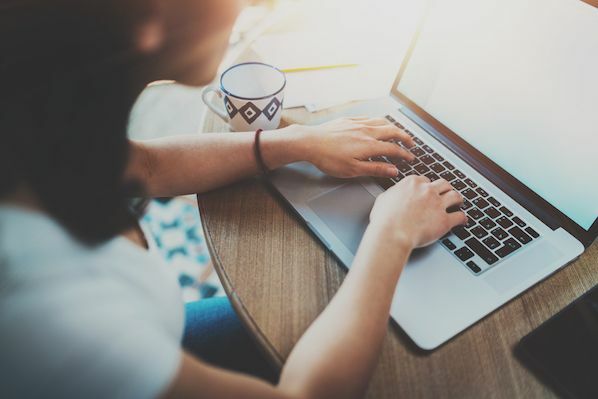 But if you know what you’re doing, the latest upgrade won't harm your social selling strategy. 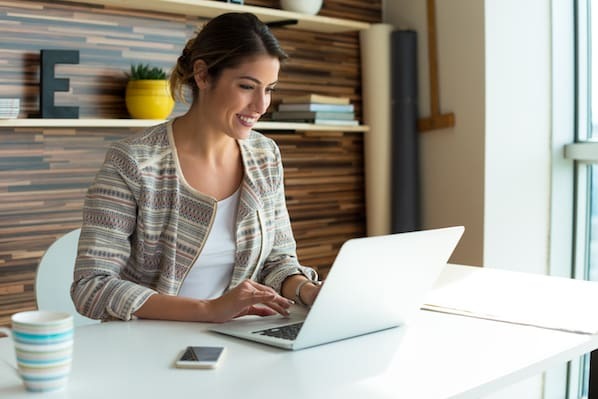 It actually means you can find, connect with, and sell to prospects just as successfully as before -- maybe even more. If you have a list of the target companies that match your Ideal Buyer Profile, type each business name into the search bar and hit Search. Select Companies from the navigation bar underneath and find your target business in the drop down menu. Open the Company page to see if they are a good fit based on size, vertical, maturity, similar companies, and/or recent updates. Do you have mutual connections? Ask one of them to introduce you. Just like real-world networking, your outreach will be more successful if referred by someone the prospect already knows, likes, and trusts. 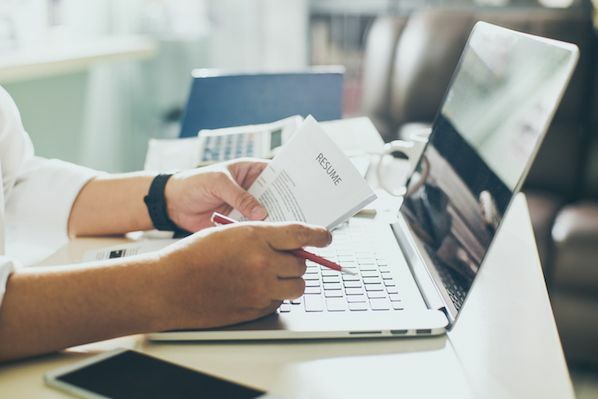 If you know the role of your Buyer Persona, you can type that job title into the search bar and click Search. 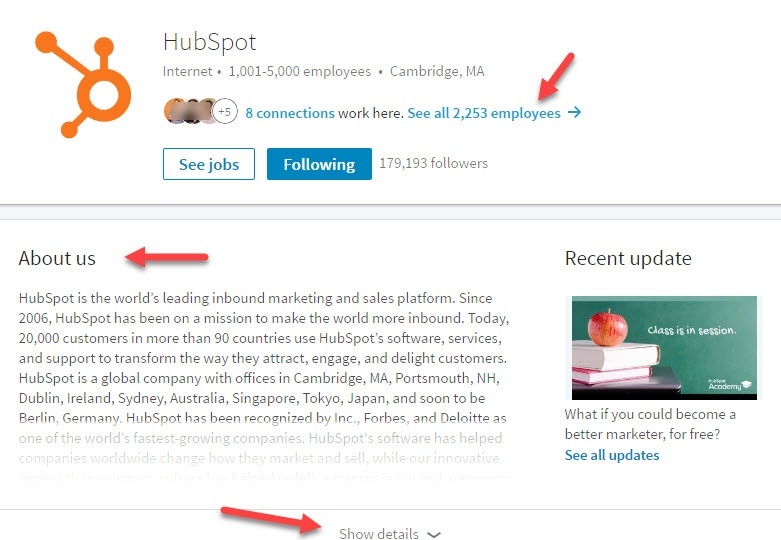 The People tab will display a list of results from a range of different companies on LinkedIn. Use the power of Boolean search. The options available are AND, OR and NOT. Parenthetical searches for a complex search and quotation marks to signify an exact phrase are also still allowed. Once some results are displayed, you can filter by first, second, and third-degree connections. You can also select additional criteria like Location, Company, or Industry. 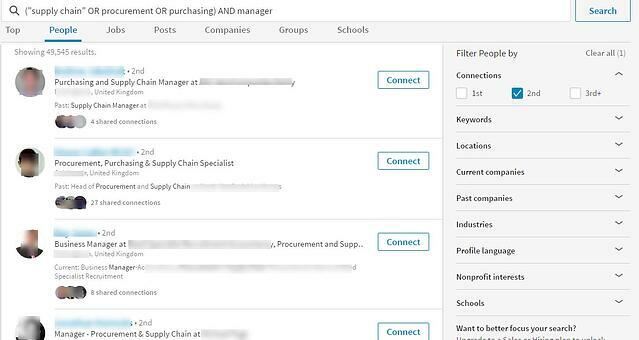 As with the previous version of LinkedIn, you can save three custom searches. Whenever a new user fits these criteria, you’ll receive an email alert. Saving searches reduces the number of ad hoc searches you’ll run, helping you avoid going over the free limit. The jewel in the crown of this update is the option for free users to personalize their connection invitation. Writing a custom request previously required selecting the “friend,” “colleague,” “customer,” or “alumni” option or using “other” and entering their email address. 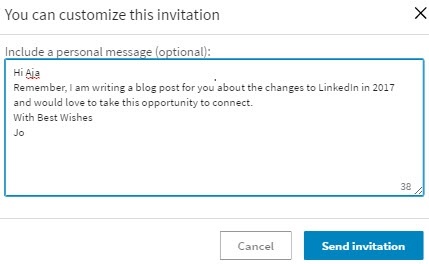 If you didn’t use one of those options, you were forced to send a default "I’d like to add you to my LinkedIn network" request or buy a premium package to send InMail messages. Explain why you’re requesting to connect: Does the person know you from a recent networking event or trade show? Alternatively, describe what’s in it for them if they connect with you. One of the biggest mistakes I see on LinkedIn is coming on too strongly to prospects. Including a time and date for a meeting in your connection request is the equivalent of trying to kiss someone at a party before you’ve even asked their name. In the real world, you would expect to get a slap for being presumptuous. It’s no different on LinkedIn. Let them agree to "shake your hand" before you take the conversation any further. Without this crucial step, your connection request might be ignored or, worse, reported as "I don’t know this person" and your account restricted. Do you typically launch straight into a sales pitch two seconds after meeting someone? No, you find a way to start a conversation -- normally by making a comment or asking a question. If the other person ends up revealing a problem, you try to help them. Congrats on the promotion or work anniversary. 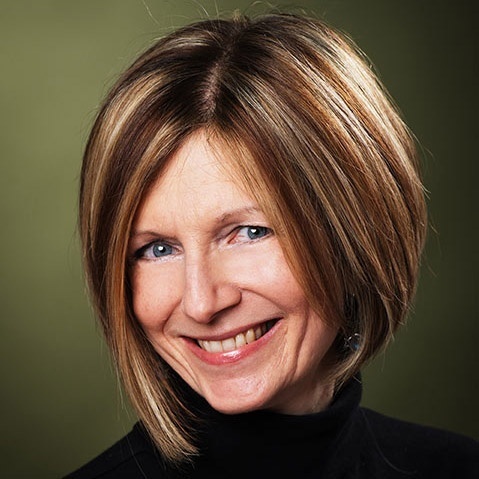 Use these messages to initiate, advance, or revive relationships with prospects. For example, after congratulating someone for a promotion, ask a related question such as “Are you still involved in finding solutions for [problem your product can solve]?” Be creative. 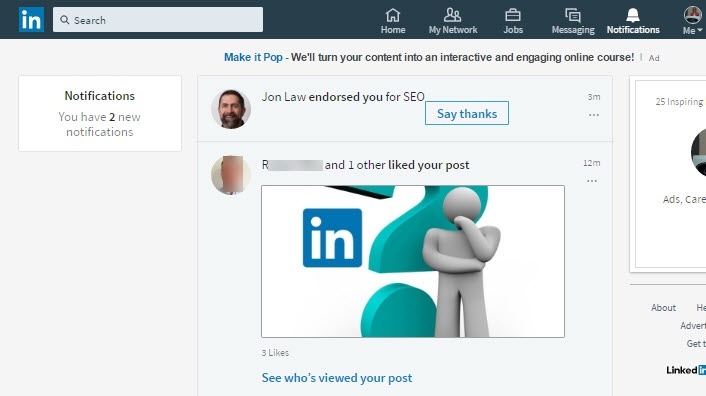 LinkedIn is a powerful tool that allows salespeople to amplify their networking reach beyond the confines of the traditional business breakfast. Use your free account to identify, connect with, and help local, national, and global opportunities. When buyers both understand how your product or service can solve their problem and know, like, and trust you as a person, their purchase becomes a no-brainer. You don’t have to sell.